Aberdeen, the city where the Dee and Don rivers meet the North Sea, is a location well-known for its offshore industry. Due to the booming petroleum businesses, Aberdeen proves popular amongst domestic and international businesses. 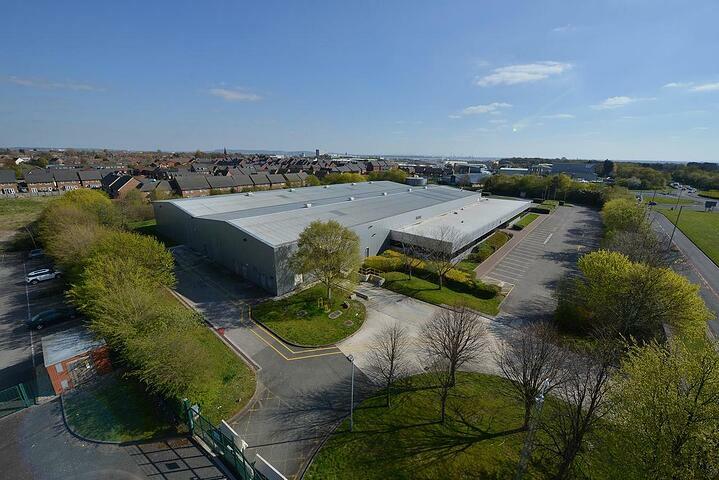 These flexible newly refurbished office suites includes generous car parking, fully equipped meeting rooms with well maintained indoor and outdoor recreation areas. This business centre is situated within a charming woodland setting. The office spaces comes with the concierge services, access to communal kitchens with breakout areas and car and bicycle parking. 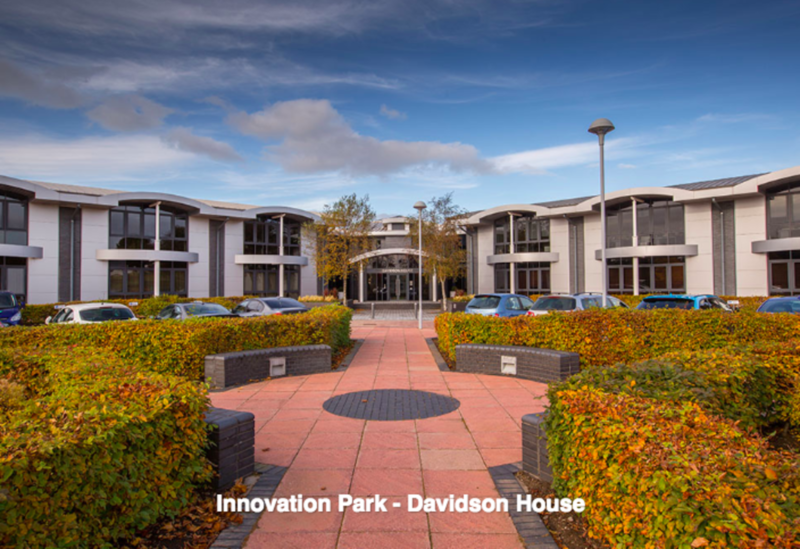 Innovation Centre is a modern serviced office centre set in the heart of Aberdeen Energy Park. If you’re looking for a flexible lease space for up to 10 people, that’s the perfect choice in the area. Surrounded by beautiful and peaceful mature green landscaped environment and with its staff welfare area, this business park offers comfortable and modern spaces that will help you attract talent. 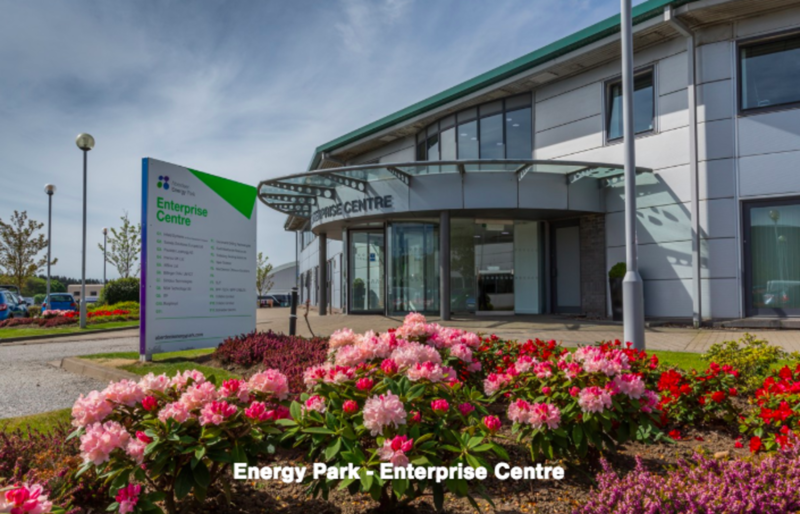 Enterprise Centre is located Aberdeen Energy Park, the Enterprise Centre provides a range of contemporary office suites. The centre has all modern facilities your staff has grown to appreciate. Those include access to superfast fibre broadband, bookable meeting rooms with full audio conferencing facilities and cycle parking to name but a few. Plus, the on-site Grub café is a great perk for those in hurry. 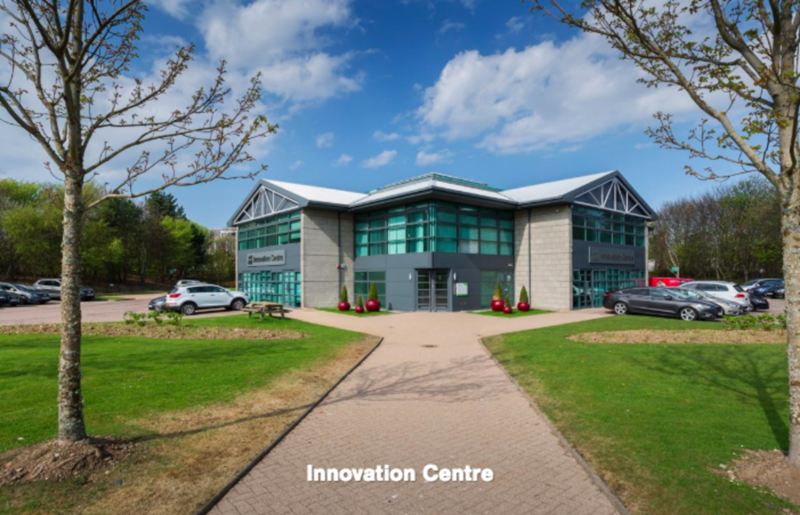 Combie Lodge is situated in Aberdeen Innovation Park with excellent access to A90 road. Available on the flexible lease, this business centre offer some great facilities like communal kitchen with breakout area, car and bicycle parking and access to Concierge Service. The incentive and rates can be negotiated too. 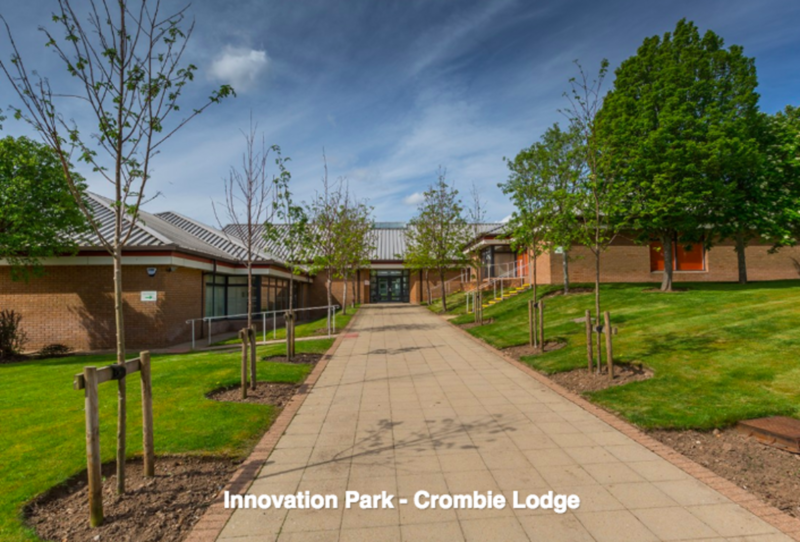 Combie Lodge is situated in Aberdeen Innovation Park with excellent access to A90 road. 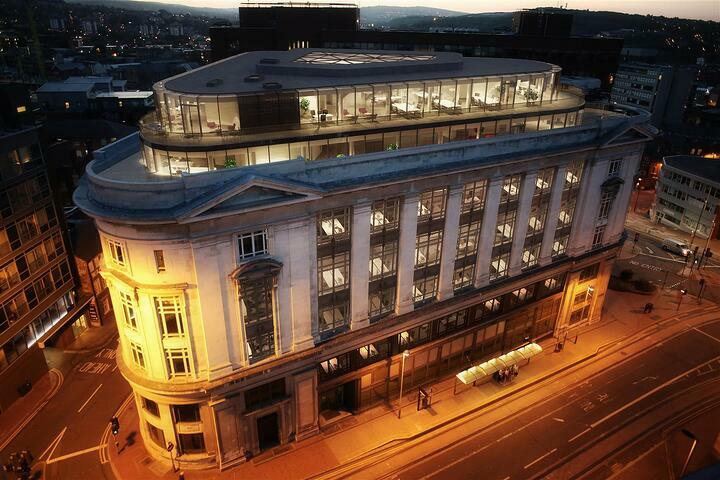 Available on the flexible lease, this business centre offer some great facilities like communal kitchen with breakout area, car and bicycle parking and access to Concierge Service. The incentive and rates can be negotiated too. 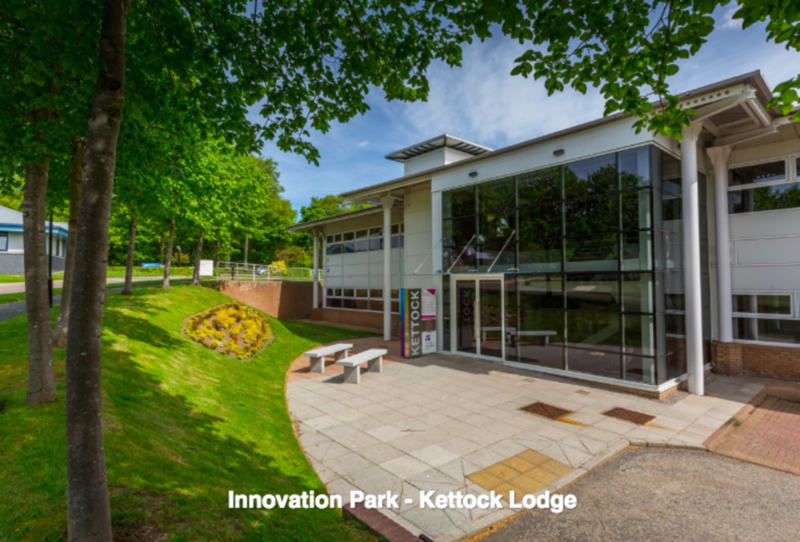 Kettock Lodge is a serviced office situated in the woodland part of Aberdeen. The office space offers a range of amenities such as: shower facilities, kitchen areas within office, access to concierge services, car and bicycle parking. Plus, it’s available to move in immediately, in case you’re a rush.